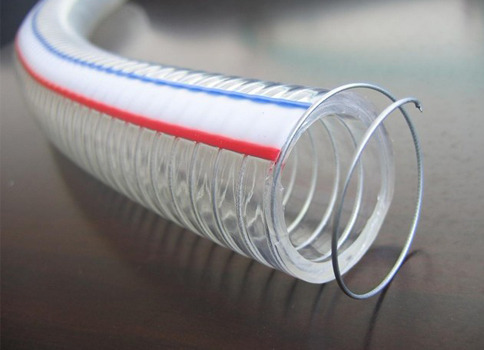 Reinforced with spiral wire can be used as vacuum tube. Transparent good resistance to outside squash. Balancing suction and device airflow achieve the most desirable outcomes. Use hoses that are braided with metallic protecting wrap. This fabric is so flexible that it basically under no circumstances freezes to the bursting element. Improperly configured or put in equipment may also not obtain ample suction until such mistakes are corrected. Non toxic suitable for transfer of Food, Beverages, Cusine and Refreshing drinks. Suction and delivery line for lubricating oil, Petrol Petroleum based products.